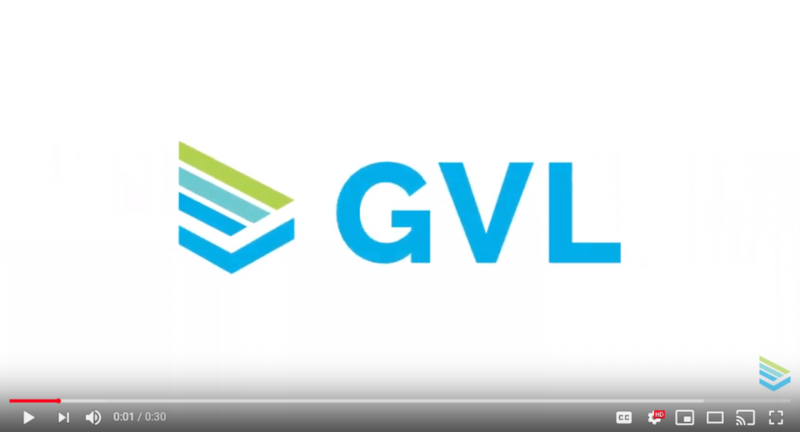 Watch our newest video to learn more about GVL. GVL animal health software helps improve animal wellness and safety, by simplifying complicated regulatory processes, enabling faster sharing of results and records, and furthering the connection between veterinarians and their clients. The GVL platform powers communication and compliance for animal health to provide customers with peace of mind. Explore globalvetlink.com to learn more.